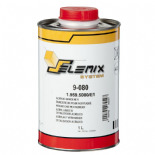 Here you can find products designed for a range of Maintenance tasks including Floor Paints, Wall Paints & other associated tasks. 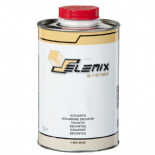 High quality Cellulose available in thousands of colours, perfect for Classic Vehicles. 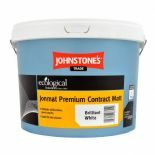 Premium high coverage Matt Emulsion, perfect for new Plaster. 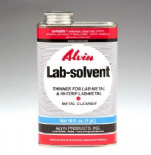 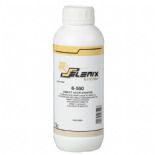 Thinner for use with 1K Nitro Cellulose products. Thinner for use with 2K Polyurethane products. 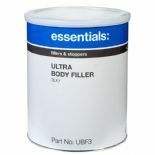 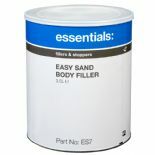 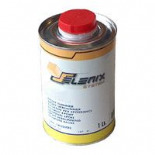 Thinner for use with Epoxy products. 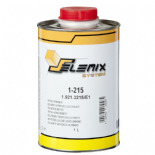 Thinner for use with 2K Epoxy products. 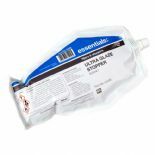 Thinner for use with 2K Acrylic products. 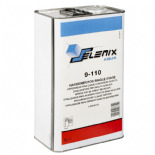 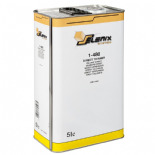 Thinner for use with 2K Selemix Direct products. 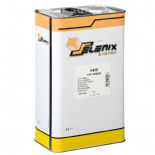 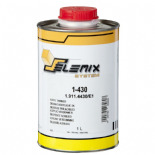 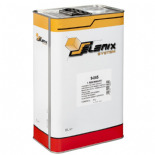 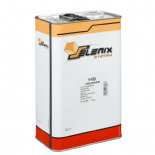 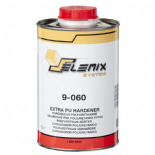 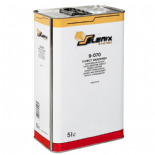 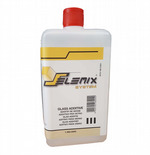 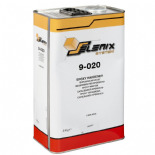 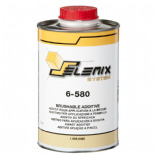 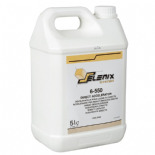 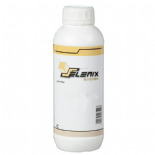 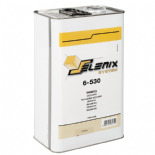 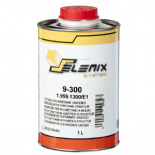 Extra Fast Thinner for use with 2K Selemix Direct products. 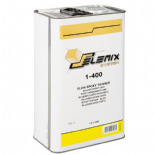 Thinner for use with 1K Synthetics products. 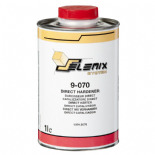 High Gloss 2K Acrylic available in thousands of colours, very hardwearing. 10% Matt 2K Primer & Topcoat available in thousands of colours. 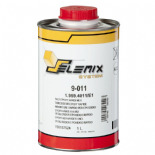 30% Semi Matt 2K Primer & Topcoat available in thousands of colours. 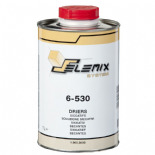 50% Semi Gloss 2K Primer & Topcoat available in thousands of colours.